RTÉ News has learned that two more long-term unidentified bodies have now been identified using a new process to extract DNA profiles. It comes just over a week after news emerged that another long-term missing persons case – Limerick man Gussie Shanahan – was solved due to developments in DNA technology. 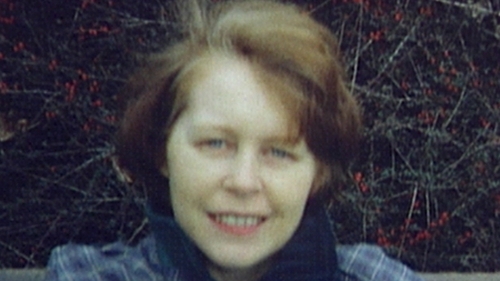 The case of Margaret Glennon from Baldoyle in north County Dublin, who disappeared in May 1995, has just been solved. It was confirmed that human remains found near Swords in 2014 have been identified as those of the 59-year-old. The disappearance of James Gallagher has also been solved with confirmation that human remains found in 2002 in Dublin are those of the teenager. The 18-year-old from Cabra had vanished in February 1999. The news of both identifications were communicated to the Glennon and Gallagher families in recent days. These developments come following recent work by Forensic Science Ireland to extract DNA from human remains that may have lain undiscovered for years, or in some cases, decades. There is still no complete picture of the number of unidentified remains there actually is in the country, with no one person in charge of compiling a complete list of such cases.